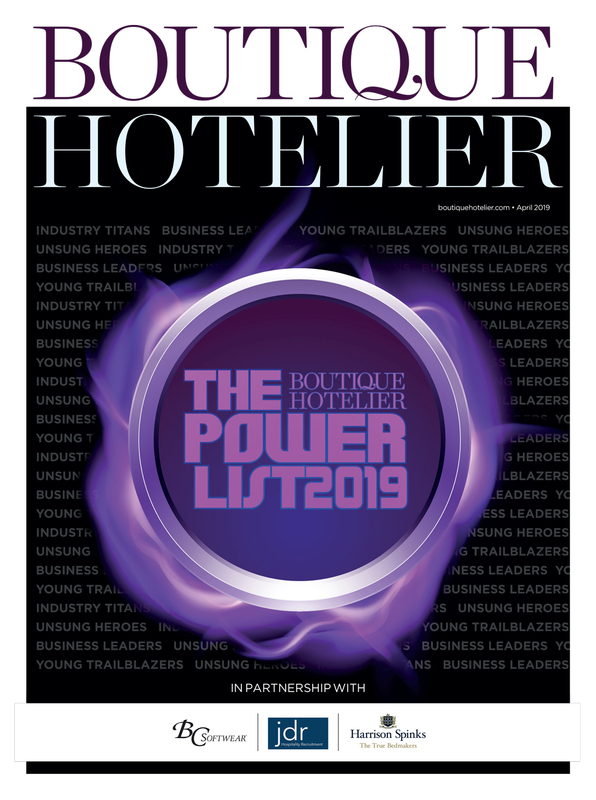 Despite just opening what claims to be Manchester’s first hotel rooftop pool atop the latest Eclectic Hotels’ property, King Street Townhouse, it certainly isn’t all Pina Coladas and sun loungers for founders of the boutique hotel group, Sally and Eamonn O’Loughlin. 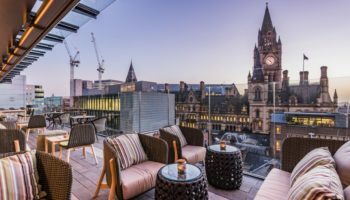 The husband-and-wife team have just launched their fourth hotel in Manchester and are full speed ahead on their upward trajectory towards boutique hotel superstardom. 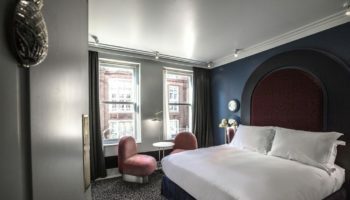 While the launch of King Street Townhouse in December 2015 may have secured Eclectic Hotels’ status on the map nationwide – transforming a Grade-II listed former bank into a 40-bed boutique attracted quite the media attention – the property joined the portfolio’s string of successful quirky hotels in Manchester. Eclectic Hotels – which operates Great John Street, Didsbury House Hotel, Eleven Didsbury Park and On the 7th Members’ Club at MediaCityUK – has been carefully building momentum in the marketplace over the last few years, converting predominantly historic buildings into stylish boutiques and giving both locals and visitors to Manchester a slice of something different. 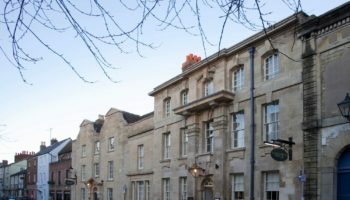 Sally is the mastermind behind the design of each property, adorning the hotels with a combination of bespoke furniture, antique finds and bohemian market stocks, perfectly in keeping with the British style and modern look of all of the four boutiques. 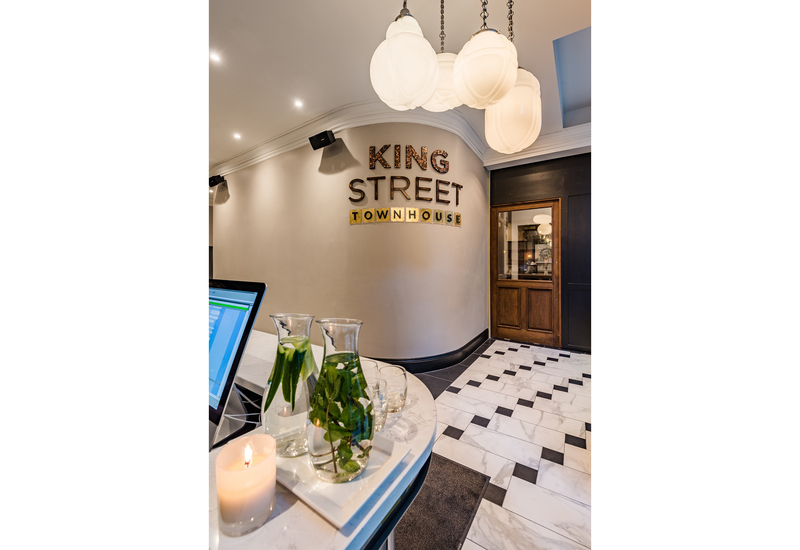 Food offerings are curiously creative too, with the new King Street Townhouse offering both a ladies afternoon tea, consisting of sandwiches and scones, and a gentlemen’s option, think mini burgers and scotch eggs, while the King Street Tavern serves up a whole of English fancies. Sally and Eamonn, while they might be fairly media shy, one hundred percent deserve to be listed in our Market Marvels category.